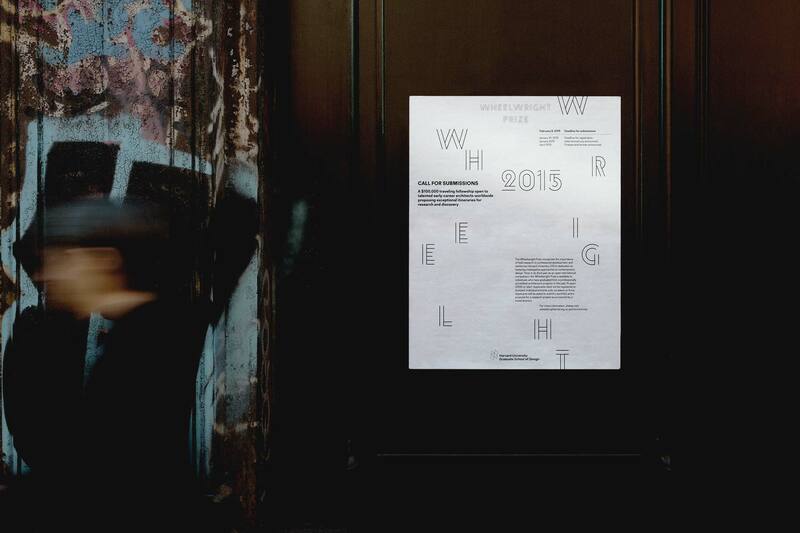 Why Not Smile is a multidisciplinary creative consultancy in New York. 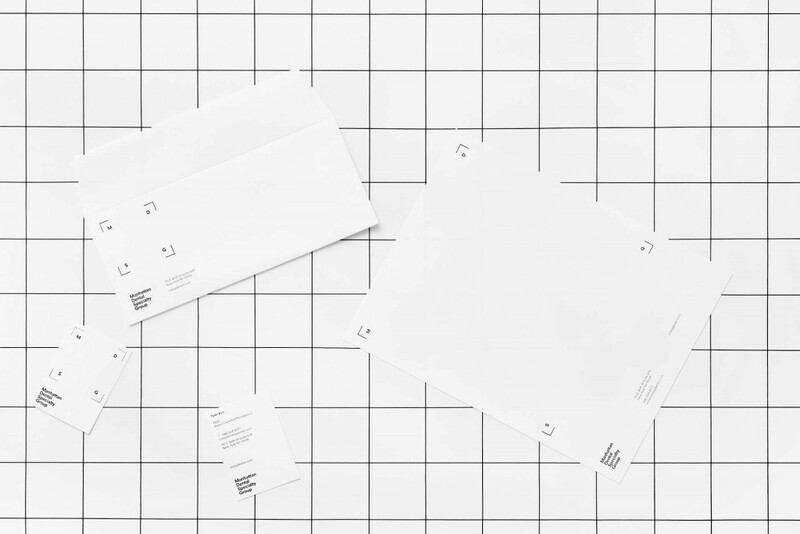 Orchestrating various media methodically to speak for the brand, we aim for one strong voice that delivers one united brand experience to each individual. 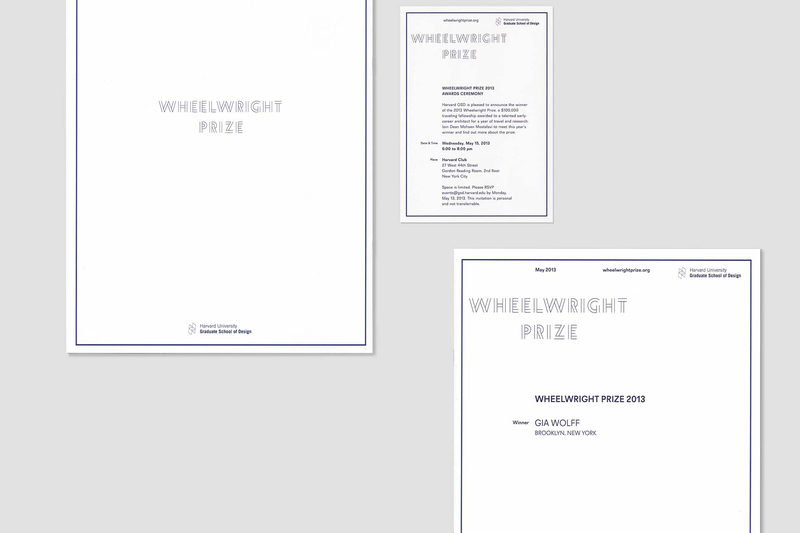 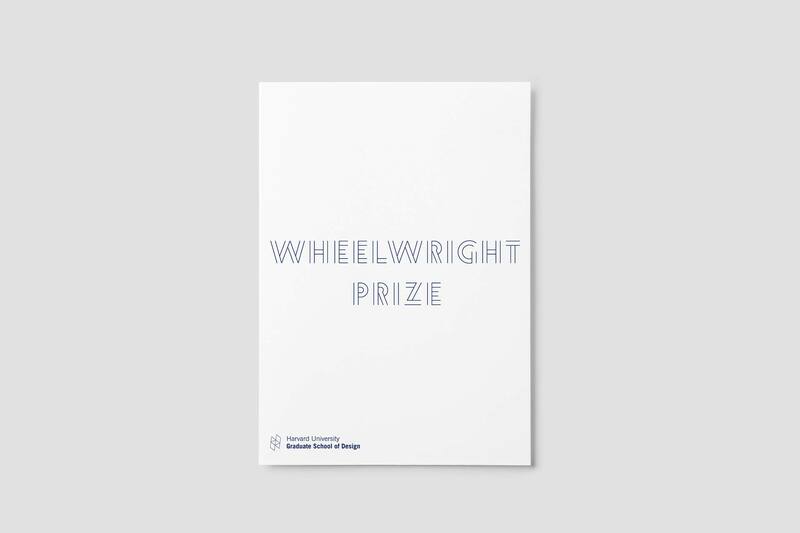 The Wheelwright Prize is a $100,000 travel-based research grant that is awarded annually to early-career architects who have demonstrated exceptional design talent, produced work of scholarly and professional merit, and who show promise for continued creative work. 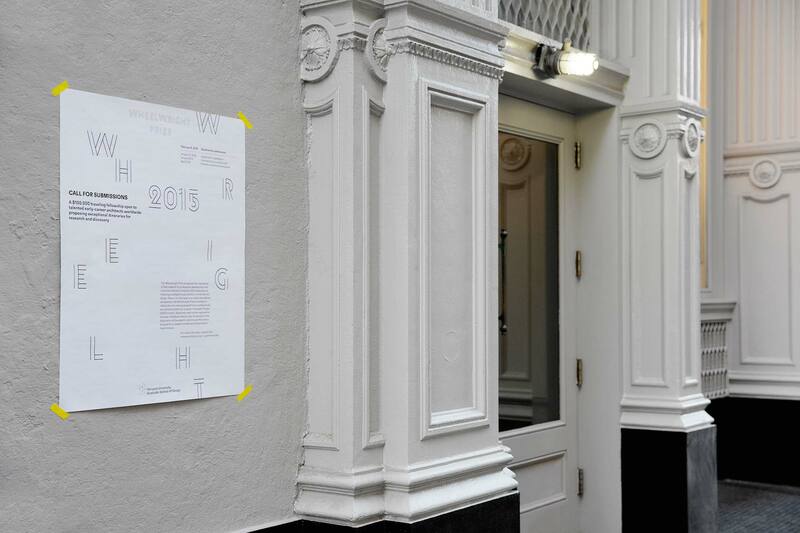 Throughout its history, Harvard GSD has had a strong global outlook, attracting deans, faculty, and students from all over the world. 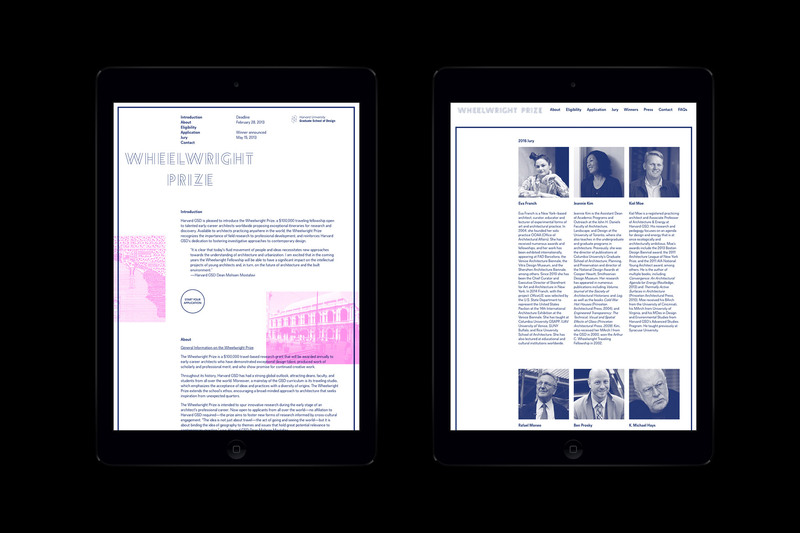 The Wheelwright Prize extends the school’s ethos, encouraging a broad-minded approach to architecture that seeks inspiration from unexpected quarters.